Celebrity Cruises presents the latest Exciting Deals. 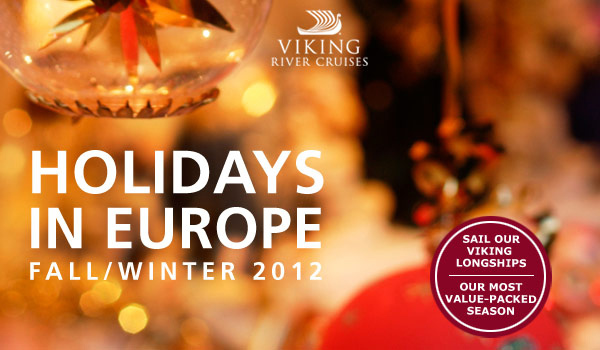 These offers are special rates for upcoming cruises with limited availability. Only a selection of staterooms are available, and these rates must be booked on Tuesday, 8/21/2012. Take a look at the great cruise deals listed here and make your plans for a terrific cruise.